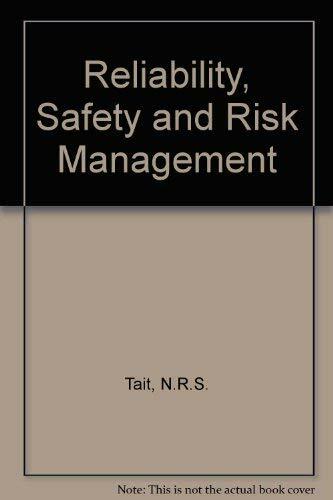 An integrated approach to reliability, safety and risk management which introduces the relevant concepts and methods with a minimum of mathematics, making frequent use of examples from a wide range of industries. A multidisciplinary approach is taken, pulling together relevant material from scientific and engineering disciplines as well as from the social sciences and psychological publications. Cox, S.J. and Tait, N.R.S. Cox, S. J., Tait, N. R. S.